Well theirs no need to be confused when it comes to Wine Storage for your bottles short-term or long-term. 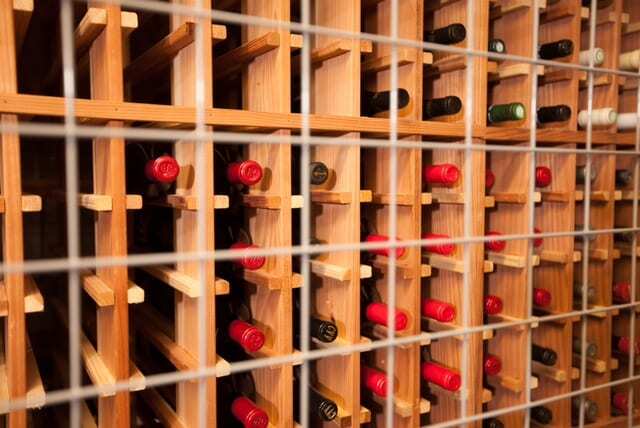 We’ve got wine storage tips for everyday wines and cellar-worthy ones. “Where am I going to store my bottles?” It’s a common question all wine lovers ask themselves. Whether you have just a few to put aside for weeknight go-tos or amassing a larger collection to age in a cellar, here are wine storage tips that will keep your bottles in top condition. Store all your wine at the same temperature, preferably between 53–57°F.This is the ideal temperature for red, white, sparkling and fortified wines to age and evolve, if it is in their DNA to do so. To keep your wine in a warm area with large temperature fluctuations (more than 10–15°F) is detrimental. And though your basement may seem like a perfect cellar, monitor its temperature throughout the year. 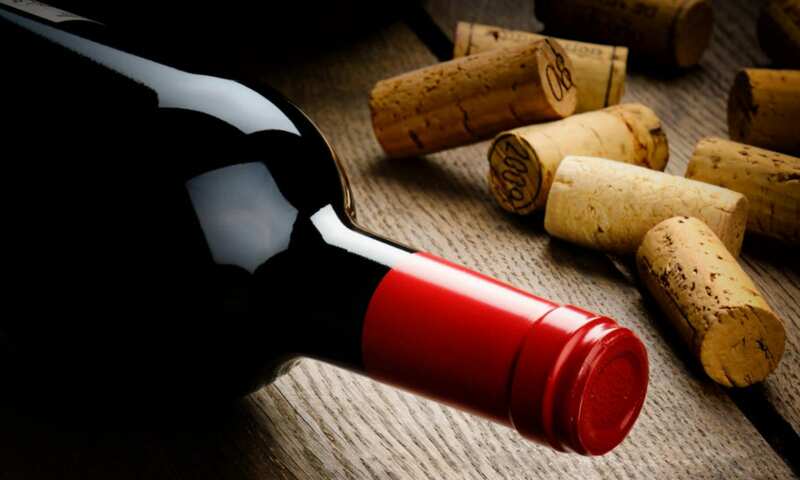 Humidity control is important if you will age wines for three years or more.Lying wine on its side will keep the cork moist enough for a couple of years, but for longer-term storage, you need consistent relative humidity (between 50–75 percent) so corks don’t dry out. That would allow harmful air into the bottle. Allow your wine to sit relatively still when aging for longer periods. Constant motion or moving of bottles agitates the wine, and can speed up maturation. Also, store them in a dark space, as ultraviolet rays can compromise a wine’s integrity. It’s fine to keep wine in the refrigerator short-term if that’s your only option aside from a hot room. At worst, the wine won’t evolve, as the colder temps will slow down or halt that process. But it won’t turn into vinegar, either. 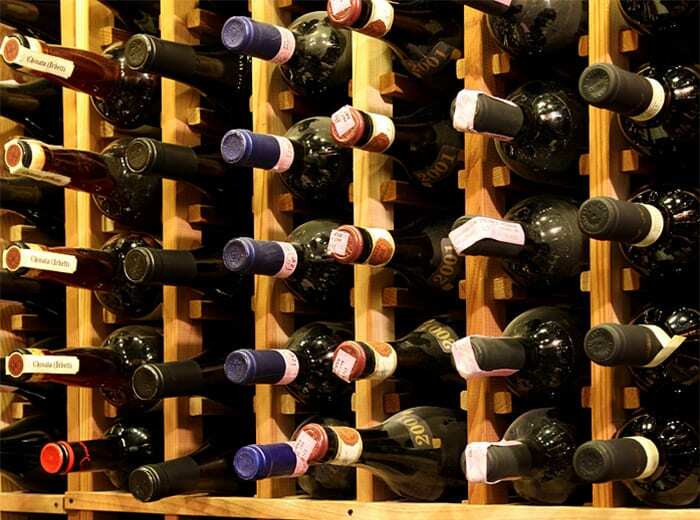 If you’re considering wine fridges or a racking system, select a storage solution that has at least 25 percent more capacity than your current collection. As your passion for wine grows, your collection will, too. Don’t wait too long to open that special bottle you’ve saved for the perfect occasion. It’s always better to open a wine bottle a bit sooner, when it can still be shared and enjoyed, than too late. Wine has a life cycle. After it peaks, its decline can happen quicker than you think. Remember, only a small percentage of wines are produced with the intention of aging. So drink up! 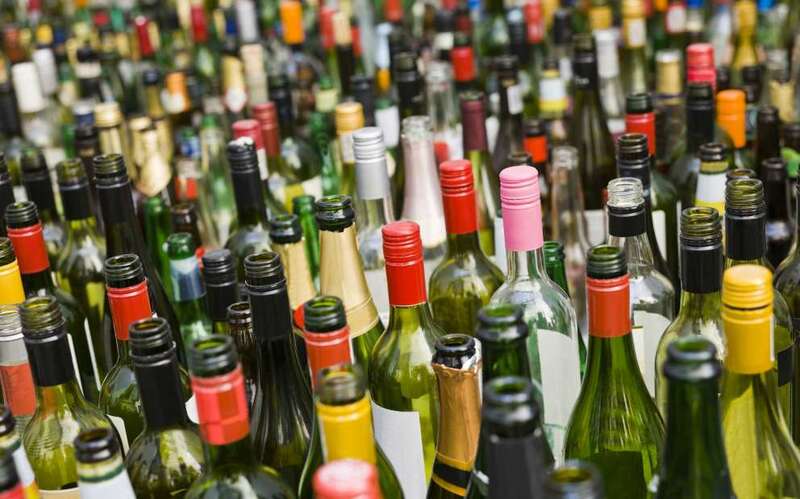 We hoped you enjoyed learning about wine bottle storage. Their is plenty of great wine to taste & store when you visit the Long Island wineries. Let LI Wine Tastings get you their in comfort and style. For a list of Vineyards please look at our Wineries Page. We have the best selection of limousines & party buses in Long Island.